We’ll use a backdoor to reset the security code. This might be illegal, but can be helpful if you badly need it. First of all download the security code hack patch from here. Once you have downloaded it extract it with your favorite unzipper. 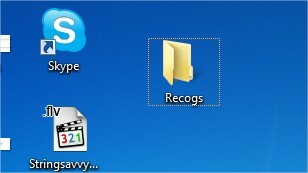 Now reate a new folder ‘Recogs‘ in your desktop. Once it succesfully resets your Locking code, it will prompt a message on white screen with, ‘Press a Key’. Press any key and your code is rested to 12345. Now you can change it any time. EmbeePay is a facebook application for getting easyload on your mobile very easily. I got around 200 Rs in 2 days.Very easy to work out. ** First JOIN EMBEEPAY & allow the application on facebook . ** Now enter your phone number and get registered and you will get 100 points. ** After that validate your account .You will get a code in 3-4 min ,enter it and get 50 more points. ** Now subscribe to their mailing and get 5 points. ** Now total you got is 155 points very easily. ** After that go to earn and do different surveys and offers and earn points.I will recommend to do those surveys which are free ad give low points like fb app etc . There are lot of offers you can do. ** Moreover suggest 5 friends and when they register you will get 10 points . When you reached to 300 points ,go to redeem and you will get easy load of Rs.100 Top Up. A Keylogger is program or file that has been executed to record all of the keystrokes a computer. This can be utilized for monitoring all the activities that takes place on a computer and the details will be stored in the software. Keylogger for S60v3 is used to monitor the keystrokes that occurs on your Symbian device when the application is running. The software is written is python language and it require its runtime environment for proper working. The software will open in background when opened and will monitor the keystrokes. The log can be obtained from an automatically generated text file located on E:\log.txt where all the keystrokes with the application name will be listed in the same order as pressed. Download phython from here and S60v3 Keylogger from here. NOTE: This Post is purely for educational purpose only. It's shaping up to be super-phone season. Two dual-core behemoths, the Samsung Galaxy S 2 and the LG Optimus 2x, led the way for a little something called the iPhone 4. And it only gets better with HTC's Sensation, just launched, which also features a dual-core processor and the latest version of their Android skin - HTC Sense 3.0 - combined with the goodness of Android 2.3 Gingerbread. HTC calls the Sensation a super-phone and whatever we have seen of the device definitely lives up-to its 'super-phone' billing. The large 4.3 inch Super LCD display has a starring role, boasting of a qHD resolution of 960x540 protected by Gorilla glass. The device features very traditional HTC design, which is quite mundane, but in spite of this it gives us an immense sense of quality thanks to its sturdy uni-body construction. There are four touch based Android controls on the bottom end of the display and the 1.3 megapixel front facing camera on the top end. HTC has also elevated the overall chassis from the display, providing an extra layer of protection for those users who'd like to rest the device on the display. The rear of the device houses the 8-megapixel camera with a dual-LED flash, but this is just the tip of the ice-berg as the whole battery compartment comes with a tri-colored cover made up of a rock solid plastic composite. First up is the 8-megapixel camera which has a dual-LED flash and is also capable of shooting 1080p video at 30 frames per second. HTC has been gloating about the camera's speed with a quick shoot functionality baked in to the camera. This, however, is not new and these features have been seen before on other devices. The main problem is that HTC claims it is very fast but, in our opinion, the iPhone 4 and the Samsung Galaxy S2 have faster shutter speeds. Unfortunately, this experience was also somewhat inconsistent, as the device would refuse to play High Definition (HD) Divx video but managed to play HD Mpeg-4 videos very smoothly. HTC always packs their devices with their own apps and the Sensation is no different. Besides these, we also get the standard suite of Google apps such as Maps, Gmail, Latitude, YouTube, and Search. HTC has packed in their acclaimed social network aggregator 'Friend Stream' which collects all social networking info, Email info and messages in one interface. This one leads the social aggregators' pack and even bests Samsung's Social Hub. 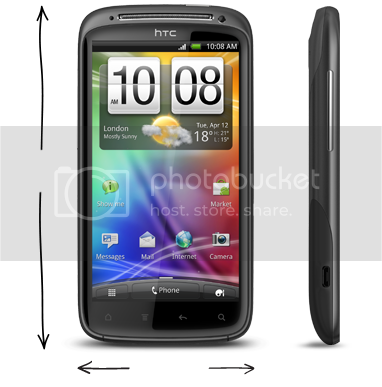 HTC also provides us standard Facebook and Twitter apps, which do the needful. 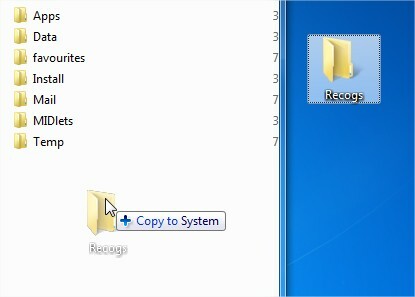 Nothing special here, but none the less very important to have, specially for those people who don't like all their information in one interface. HTC has, as usual, put in their Weather application, which has some very cool animations. 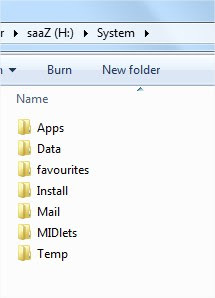 But apart from this, it does little to improve functionality, but then again it was pretty polished from the beginning. HTC has included an upgraded Email application, which offers Microsoft Exchange access. This application is not the standard Email app, which ships with Android. HTC has made some subtle enhancements which improve usability. Clocking at lightening speeds the unrivaled performance of the Dual Core Application Processor provides unsurpassed functionality and density for faster browsing, quicker multi-tasking, a smoother UI, snappier streaming and highly efficient gaming. With encoding/decoding ability that supports video play and recording, makes it no.1 among dual cores. Taking slim to the next dimension. The Samsung GALAXY S II rides the leading edge with an ultra-slim 8.49mm form factor, a luxurious design and an easy grip. The ultra-slim smartphonealso boasts 3D TouchWiz UX adds to the evolutionary experience with a futuristic user interface. Get your shots in. The 8MP auto focus camera doesn’t miss any details whether you’re shooting idleness or action. Take beautiful, detailed photos even in low light with the built-in LED flash. And thanks to the much improved user interface of Android Gingerbread, fast scene switching is possible. And a quick switch to the 2MP front-facing camera makes self-portraits a snap. Be a star. 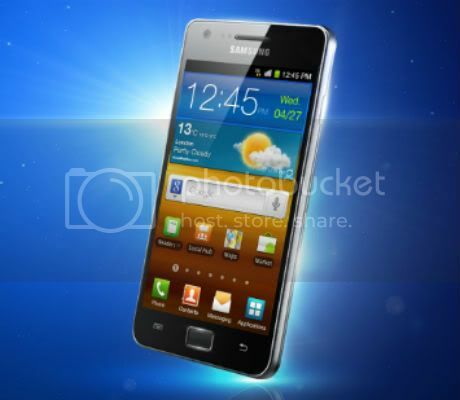 Let the Samsung GALAXY S II’s video shooting capabilities bring out the celebrity in you. Featuring 1080p Full HD Recording, every moment is a potential masterpiece in the making. Capture the action in high resolution and in dual core speed, instantly play back your HD footage in incredible clarity on the 4.3” SUPER AMOLED Plus display. Copyright 2011 Sharanvijay All rights reserved.